More and more, I see new self-publishers concerned with making sure that their books are registered properly, and everything is done in order to avoid problems and confusion when selling their books. This is a great thing! Especially with the advance of the Internet, it is now easier than ever to self-publish your book the right way. 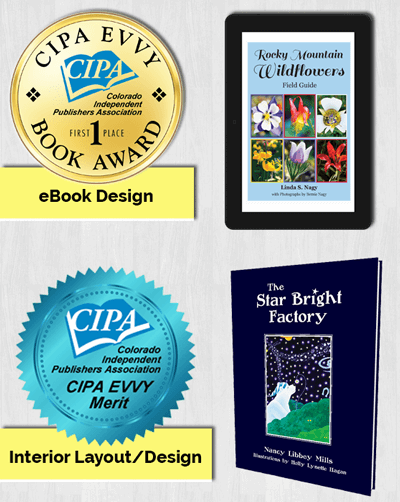 One question that keeps popping up is whether or not you need an ISBN, and if you can use the same ISBN for both your print book and your eBook. ISBN stands for International Standard Book Number. The ISBN is a unique numeric identifier that is being used all around the world to identity each and every published book. It is a 13 digit number used by booksellers, libraries, book wholesalers and distributors. This can be done anytime, before or after the book is being written. The bar code that the readers and buyers see in the back of the book represents the ISBN in a form that it can be identified by different scanners. An ISBN can only be used once, in other words, one ISBN is for one book only – and one version. So a Print version of your book needs one ISBN and your eBook version would need a different ISBN. That being said, eBooks do not NEED an ISBN. You can certainly get an ISBN for the eBook version, but it is not necessary.